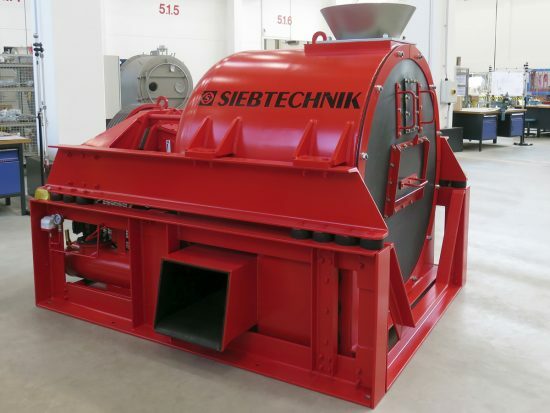 All filtering centrifuges produced by SIEBTECHNIK operate continuously. 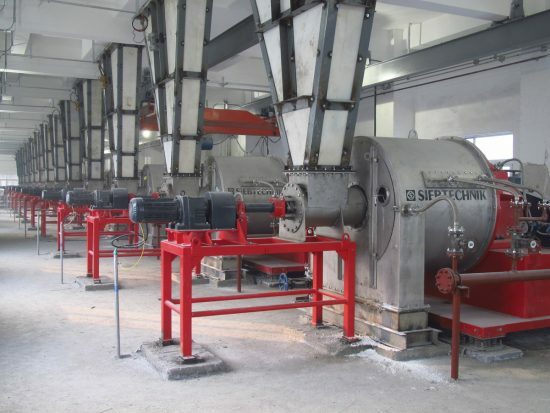 These machines are employed in many applications and industries and are indispensable in efficient solids/liquid separation and solids washing. 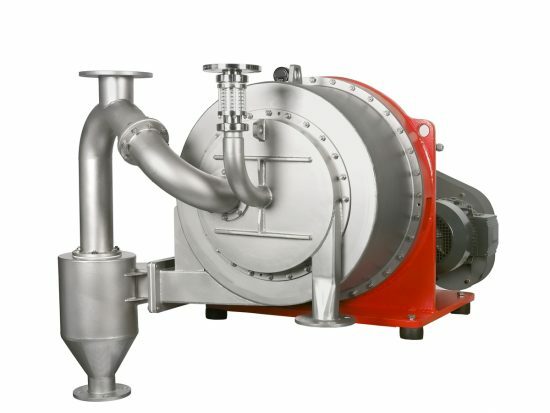 Whether for extremely fine solids or rough granulates, for gas-tight processes or hygienic applications, we will find the proper solution for your task requirements! 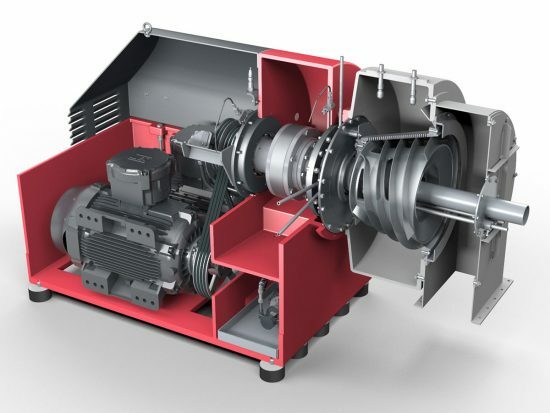 Reliable function for closed processes in extremely confined space and for up to 8700 hours per year, that is what SIEBTECHNIK stands for.